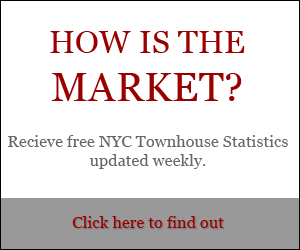 We recently received a great question on our Facebook page, asking about the differences between condos and New York City townhouses. In reply, we thought it would be helpful to give an overview comparing and contrasting these two types of New York City real estate. Part One: The word “condo” refers to ownership, not the architecture, of the property. A condo is basically a part of a building that is owned by the tenant, while the building itself is owned by someone else. We often think of apartments when we think of condos, but condos come in all shapes and sizes – even within townhouses! 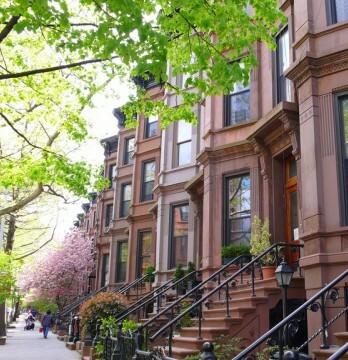 Some brownstones on the market right now are “condo brownstones,” meaning that within the brownstone there are separate living units which are separately owned. 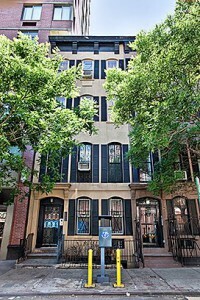 For example, you may buy a lower duplex of a condo-style brownstone while another family owns the upper duplex. 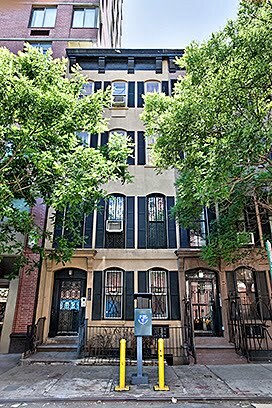 Although this is not as common as single-ownership of a New York townhouse, such townhouses sometimes do come on the market. 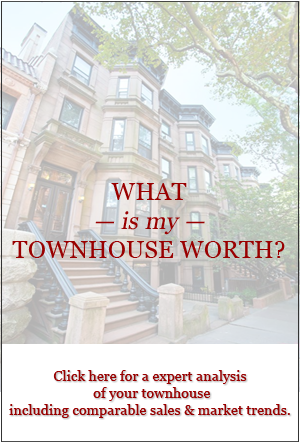 Next week: Townhouses’ and brownstones’ form and function.